Fundraiser by Kuol Aleng : Aliab Community relief fund. 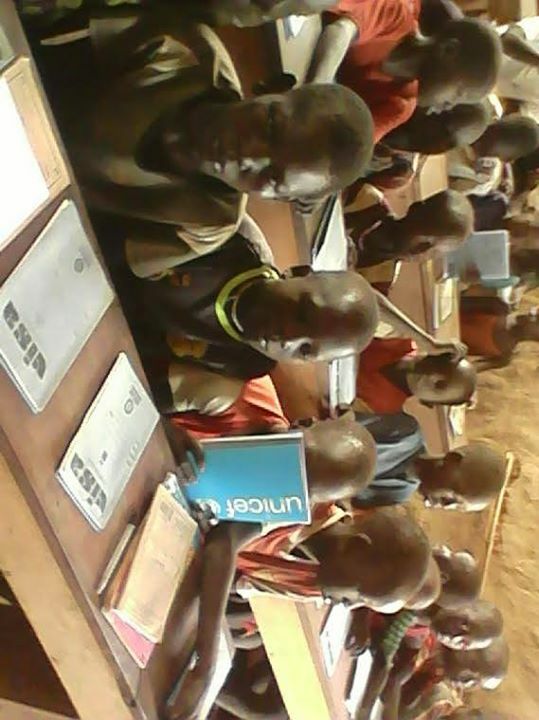 South Sudan Aliab Education and Relief Fund. We are asking your assistance to help us raise funds to build a small school of Thirteen (13) classrooms which will serve 637 students (141 girls and 498 boys) who have no other access to an education in this small, rural African village of Aliab. The children there have suffered through years of attending makeshift classes taught by a few volunteers, in the open terrain, under wind driven rain with only a few trees to protect them in their roofless outside classes, especially during the rainy season. 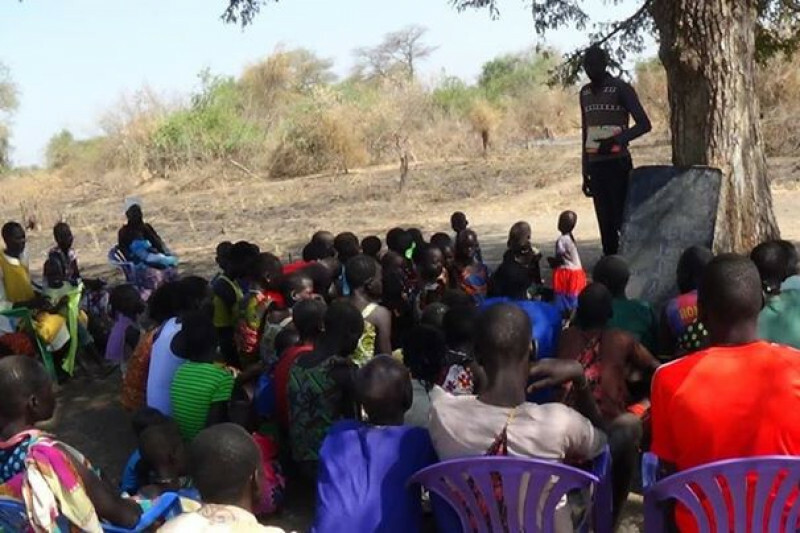 This is a community of very poor families, the majority of who are the surviving widows and orphans from the recent war and unrest in the African South Sudan. There are no official schools here, no health clinics, supermarkets, car dealers, public transportation or restaurants. Just a small, poor, village community working to survive with the assistance our organization is able to provide. 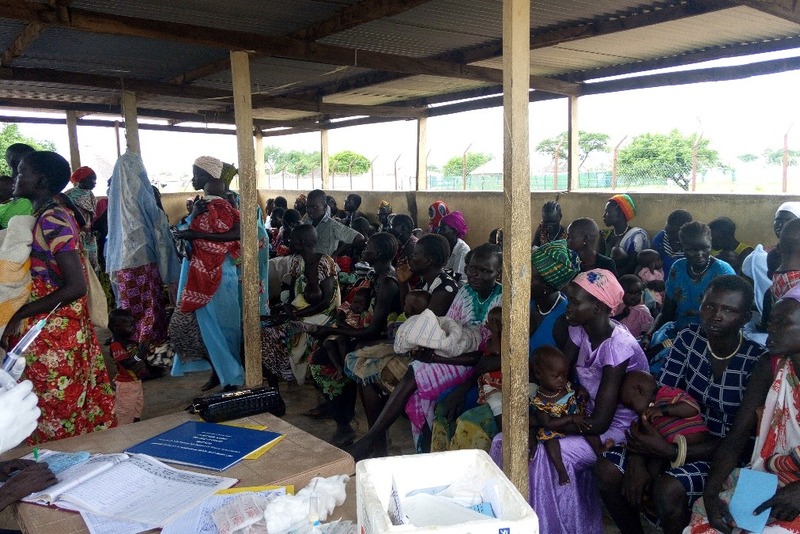 The people in the Aliab community have to walk up to 75 miles over several days to the nearest large community, Juba, just to visit a clinic doctor, or take their children to an official school program and finding them a family to stay with. 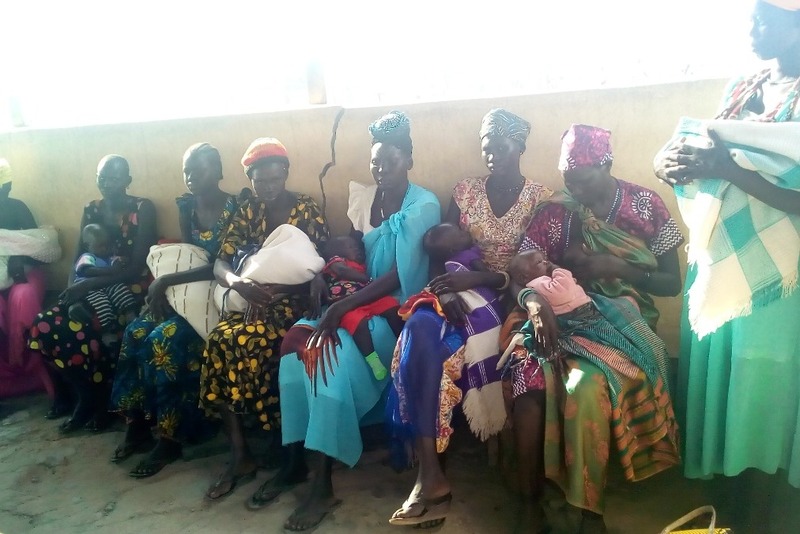 None of the village’s surviving widows have access to the transportation or the financial resources needed to send their children to school in Juba. That is why we are asking for your assistance in creating an opportunity for these poor children to be able to attend a school built to meet their needs in their own home community. The primary challenge faced by the rural Aliab community in the South Sudan is a permanent school building, which we are currently planning. The second challenge is obtaining school supplies, and the third is locating trained teachers for the school. 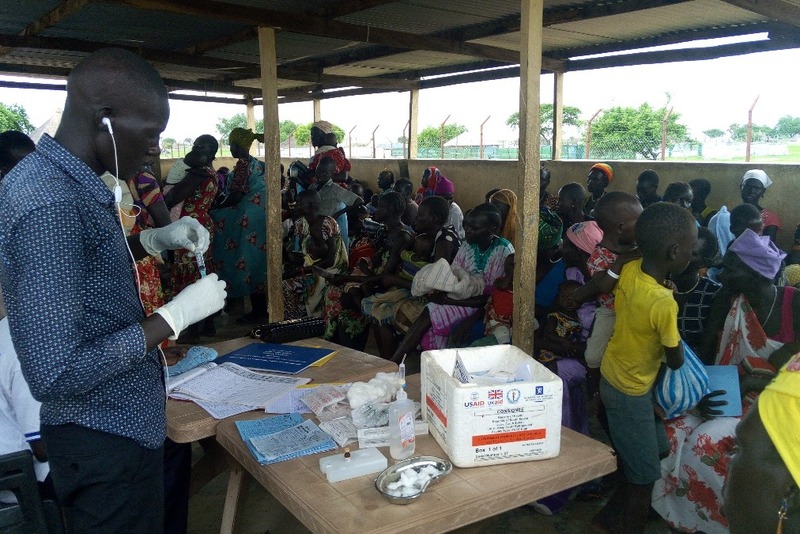 Much of the current financial assistance provided to the people of the South Sudan is only available in the Eastern and Southern parts of the country, far from their village. Will You Help Us to Fund Our First Step to provide School Supplies for the Village Children which will start them on their learning journey? We are looking for donations for Supplies and volunteer teachers Totaling $23,667. For Text Books: $6,390, Work Books:$1,597.00, Pens/Pencils:$639.00, and Dictionaries: $917.00 and teachers $ 5400.00. There is no school without teachers, with your help to 9 teachers for $ 50.00 a month each will help promote the better learning for the Dony-Gog primary school. Will you donate $100, $50 or $25 $ 5 $ 1 to get the children started in their educational journey? With gofundme, We can reach out support teachers and students in Aliab community at www.ssaerf.org. GoFundMe is giving $100,000 to PreK-12 teachers for Teacher Appreciation Week! Kuol, this Teacher Appreciation Week, thank an amazing teacher in your life by starting a campaign for them or their classroom. 100 teachers will get a $1,000 donation from GoFundMe! *In order to be eligible to receive a $1,000 prize from GoFundMe, a campaign must be created by May 8, 2017 11:59pm PST through this link, include #WeLoveTeachers in the campaign description, and raise over $500 by May 18, 2017 11:59pm PST. GoFundMe will deliver all prizes after May 31, 2017, but no later than June 7, 2017. If you are not a teacher, you must select the option to have the funds withdrawn by a teacher. Please see official contest rules here. U.S. participants only. May your generosity given reach out to war children and rural community for their tomorrow education development. For more info, visited the site at www.ssaerf or https;//www.gofundme.com/ssaerf.org.